VHD files are also known as Virtual Disk Files which are present in the virtual form on the computer system. But I am not here to tell you about VHD files. Above all I am going to tell you that how can you retrieve data from VHD file manually. I will tell you the various techniques which are absolutely free and you can apply them by yourself. The need for recovering data from a corrupt VHD file arises when the file gets severely corrupted and the user has some of his crucial data present on the file. 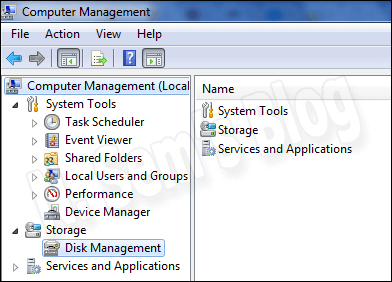 Therefore first I would like to tell how to create a VHD file with window disk management feature. Make a Right-Click on My Computer and click on Manage. Computer Management Window will appear in front of you. Click on Disk Management. 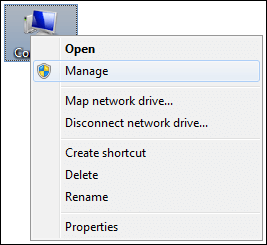 Under the Action option Click on Disk Management Drop-Down menu and Select Create VHD. Mention the file Size and select either Dynamically Expanding or Fixed Size option and click on OK. Browse the location where you want to save the file. After a few seconds, your VHD file will be created on the desired location. By now you must have learned how to create a VHD file. But now I will tell you the tricks through which you can easily repair a corrupt or unreadable VHD file. Copy the Script according to your requirement. You can also run CHKDSK on this VHD. You may also Read- What to do when VHD file is Not Responding? Create a Fresh Virtual Server and add a Hard Disk. Click on Settings and select the Disk that you have created. Browse the corrupt VHD File. 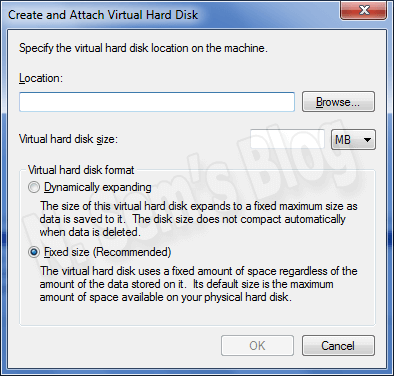 Now Click on Virtual Disk Wizard and choose Compact option. Select Convert it to a fixed-sized hard disk option. 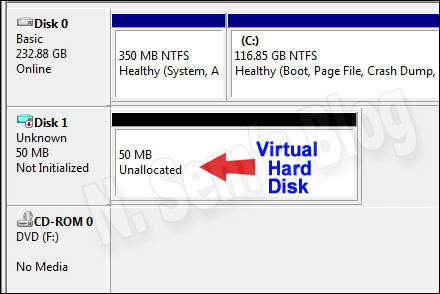 Note*- Make sure that the size of the new disk is larger than the corrupt VHD file otherwise the new file will not be able to retrieve data from VHD file. Save the new disk file on the desired location with a new name. Once the file is saved you can mount it back to the original server and open it. Try Microsoft VHD Repair Tool. You can also try the MS VHD Tool which will help you to extract data from VHD files. It is authentic and easy to use. Download the executable file and run it as an administrator with the following command on your system. This is the last option which you can opt in order to repair the VHD file and retrieve data from it. In other words the Professional VHD File Recovery Software will help to extract all data from a damaged VHD file. If you don’t want to waste your time on the manual tricks then you can directly extract data from VHD file with the help of this tool. This tool has a User-friendly GUI so that the user doesn’t needs any external technical advice to run this tool. Multiple VHD files can be restored by using this software in a single go. Sometimes while trying the manual tricks the user loses some of the data from the VHD file. So in order to avoid such risk, you can go for the VHD Recovery Tool which will definitely retrieve data from VHD file without any data loss. Avoid Accidental Deletion of the VHD Files because it leads to data loss. Use Effective Anti-Virus Software in order to avoid corruption. Never Close the VHD File Forcefully. Don’t interrupt in the closing process of VHD Files. Abstain from abrupt system closure. Now it is the time to sum up the things. I have told you the manual ways to recover data from a corrupt VHD file. You can also go with the professional VHD recovery tool if you don’t want to risk the deletion of data. The choice is yours whether to go with the lengthy and time taking technique or with the fats and effective technique. I hope the techniques I have mentioned are enough to retrieve data from VHD file. So make your decision and start applying the steps.